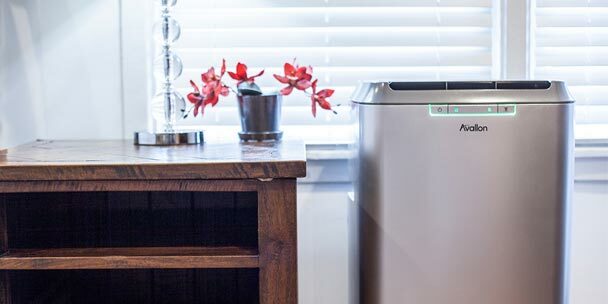 Before the heat sets in, there are various things to take into consideration before paying to update, fix or replace your central air conditioning system. There are alternatives to think about before making this huge expense. There are essentially three substitutions to central air conditioning, each with their own advantages, limitations and requirements. 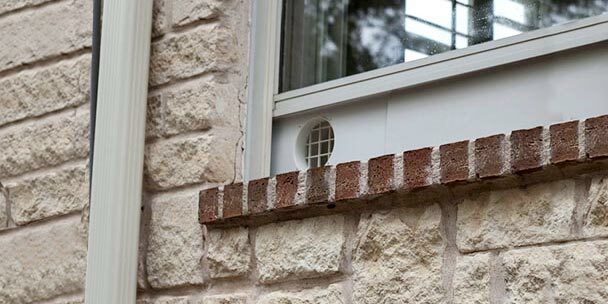 The first and presumably most well-known is the window air unit, which sits in a window or wall opening. 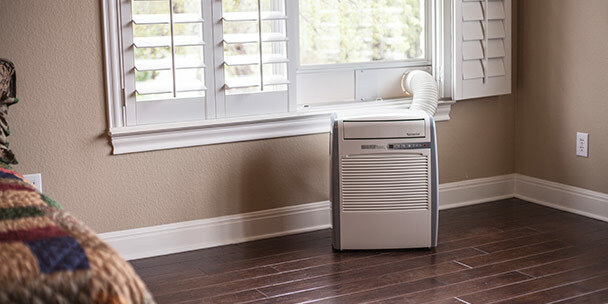 Window air conditioners exhaust hot air and moisture outside and blow cool air in. Second, and most expensive, is the ductless mini-split, which performs somewhat like a cross between a window and central air conditioner. The compressor and condenser sit outside the home. 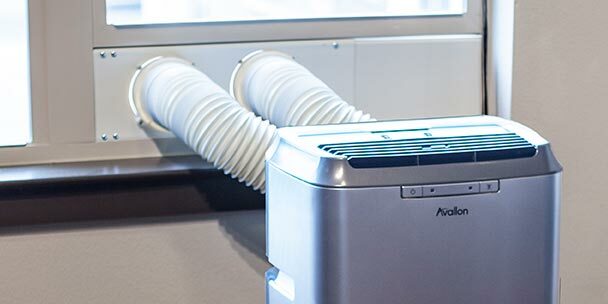 This leads us to portable air conditioners, which have all of their working components encased inside the unit and may be vented through a window, up a fireplace, or through a hole in an exterior wall. 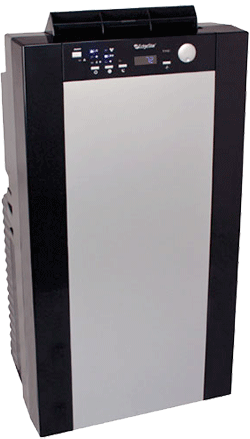 Portable air conditioners, the most versatile of the three options, range anywhere from $200 to $800 depending on room size. That is only a fraction of the price to fix or install a new central cooling unit. With existing ductwork and a forced-air furnace, the average customer foresees spending anywhere from $3,000 to $5,500 dollars to repair or replace their central air conditioner. Without the furnace or ducting being previously installed, prices to install a new central AC could be closer to $10,000. 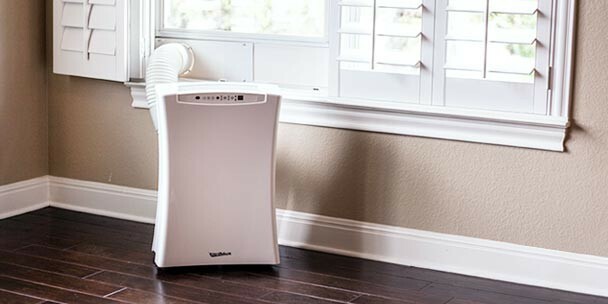 So remember, it may be not only easier but also cost efficient to let a room air conditioner, such as a portable air conditioner, meet your cooling needs this upcoming season.